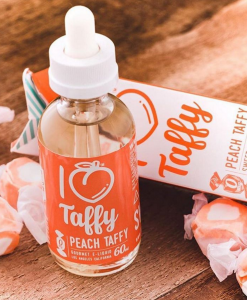 Strap in tightly because when you vape Air Factory’s newest taffy candy flavored vape juice, Strawberry Kiwi, you are going to be in for one delicious vape ride. With an excellent flavor balance between taffy flavor, strawberry flavor and kiwi flavor, you get way more that what you paid for with this amazing taffy e-liquid. If you like fruit flavored vape juices, Air Factory Strawberry Kiwi has it. 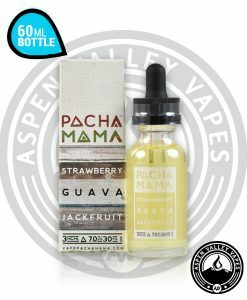 If you like candy flavored vape juices, Air Factory Strawberry Kiwi has it and if you like unique flavored e-juice flavors, well they have that as well. 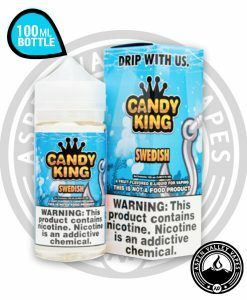 Each distinct flavor that is in this candy flavored vape juice seems to perfectly go with each other. 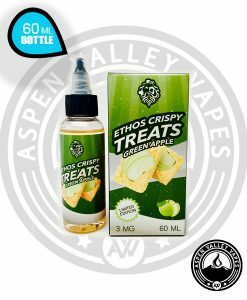 Grab your bottle of this amazingly tasty e-liquid today! Sometimes it can be hard finding a new e-juice flavor to try. That is why we are here to help you by showcasing one of our favorite taffy flavored vape juices, Air Factory Strawberry Kiwi. As you begin to vape this wonderful concoction, you will be able to taste the sweetness from fresh strawberries that immediately leads into the flavor of ripened kiwis. After you think that this flavor is almost over, you will be pleasantly surprised by the taste of sweet and sour home made taffy. Like we said, this e-juice has it all. Be sure to check out all of the other flavors that Air Factory has to offer as they are just as delicious. Air Factory Strawberry Kiwi vape juice is currently offered in nicotine level options of 0 mg, 3 mg and 6 mg. 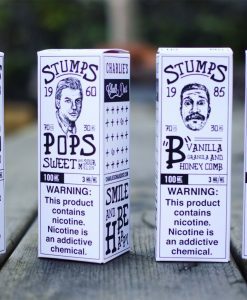 So there is a nicotine level for anyone wanting to try this flavor! It’s a really good flavor that I buy regularly. The strawberry flavor is absolutely unreal!